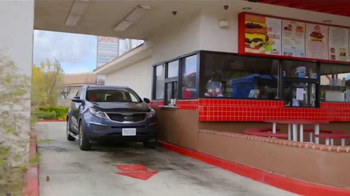 Meet the Hopefuls. 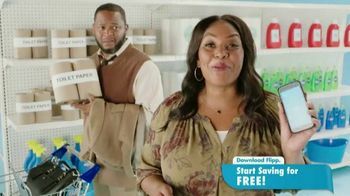 If you're wondering why they're named that, it's because they're hoping that they stay on budget during their next trip to the grocery store. 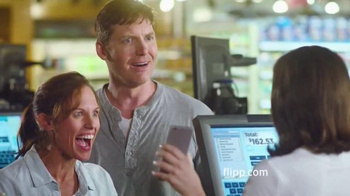 After having the groceries rung up and told the total, the Hopefuls went over their budget. 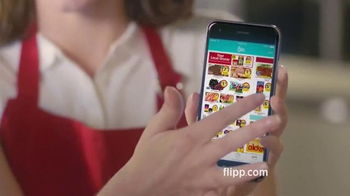 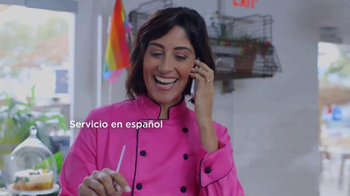 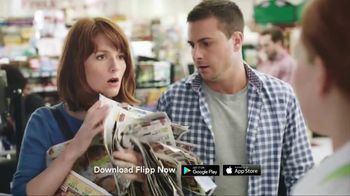 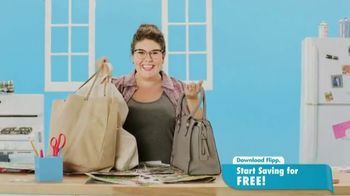 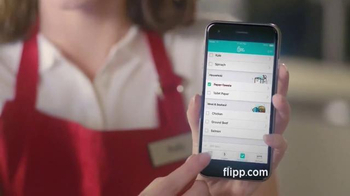 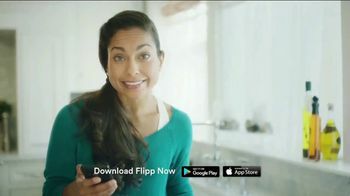 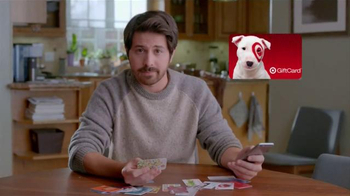 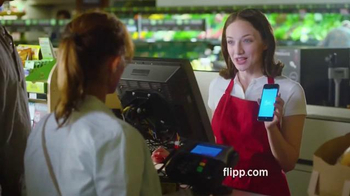 Luckily for them, the cashier tells them of Flipp, a mobile application that shows coupons from nearby stores that may help users stay on budget. 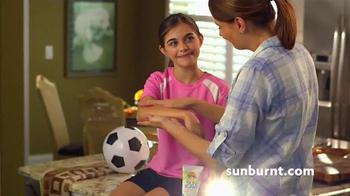 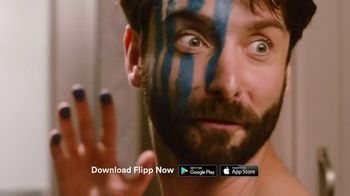 The Hopefuls are so ecstatic to find out about Flipp that a celebratory fist bump is made.